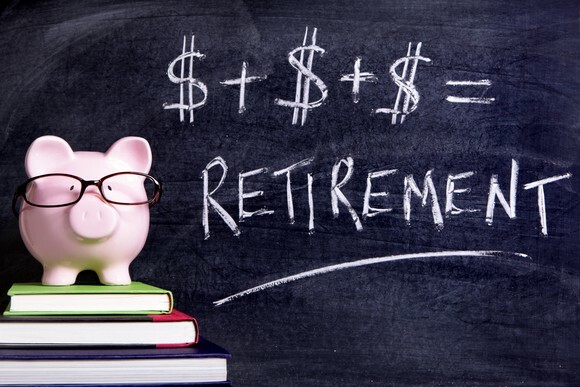 Saving for retirement might seem like a way long process when you start planning for it. But with a proper research and working plan, you can secure your retirement without any crunch. 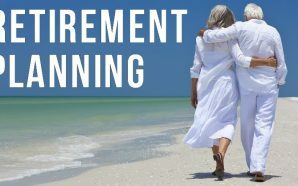 For most Americans, the main idea to secure their retirement is through the employer’s retirement plan i.e., the 401(k). For the people working in a non-profit sector, it would be 403(k). This seems the ideal plan for tax benefits. Also, it has the matching contribution from employers. The most important part is it directly comes out of your paycheck, so is very convenient and hassle free. Most employees get automatically enrolled in the plan as soon as they’re hired by the employer and all the procedures are taken care of by the employer. But is this enough to enjoy your retirement without any pressure? Will this amount suffice the retirement needs? • Firstly, the HSA funds are accumulated year to year if they are not used for any medical expenses. This accumulated money is used for investments. • Secondly, HSA funds are used to pay for qualified expenses tax-free after retirement. In addition the money can be used for non medical expenses without tax when done after retirement, early withdrawal will incur penalties. People today prefer having another savings account to cover pre-retirement medical expenses and leave the money in HSA untouched considering the long-term benefits. Individual Retirement arrangement, IRA, is a retirement plan under US law that is generally not taxed, subject to income limits. In the year 2016, the Roth IRA tax limit was 5500 for single filers with an income slab of $117000 a year. Filers above 50 years can make an additional $1000 contribution making a total of $6500. 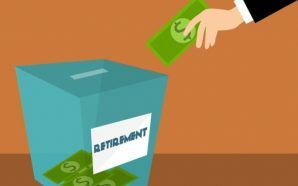 The Roth IRA’s principal difference from most other retirement plans is that, rather than granting a tax break for money placed into the plan, the tax break is granted on the money withdrawn from the plan during retirement. You make this contribution after paying the necessary taxes; the savings also has other benefits like your HSA. 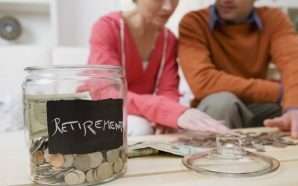 You can use the contribution made in ROTH IRA for investments after retirement. It is always good to have certain emergency fund in your account before investing the rest. IRA is a retirement savings plan provided by many financial institutions that provides advantage for retirement savings under the US Law. In traditional IRA, the contributions are tax-deductible, all the transactions under the IRA have no tax impact and withdrawals after retirement are taxable. While you convert traditional IRA to Roth, the income tax is paid on the contributions. The taxable amount converted is added to your income tax and is taxed as regular income tax on the total income. There is no income cap to convert a traditional IRA to Roth. Converting to Roth IRA will ensure that you don’t have tax burdens after retirements and the penny saved can be used for investments. When the conversion is done in a low income year, the total taxable income will be less, it will reduce the amount of taxed paid during conversion. Certain 401(K) plan allows you to exceed the normal limits by allowing “After tax”. This is not an advantages investment since the withdrawal amount is taxable at ordinary income rates. This account can become beneficial when the plan allows conversion on after –tax money into Roth IRA contributions. Although the contributions are taxable but the withdrawals after retirement shall be tax-free. Local or state government employees can contribute to 457 in addition to 401(K). The pre-retirement withdrawals are not chargeable when it is saved under 457. The allowable contribution limit for 457 in 2017 is $18000, above 55 aged personnel can contribute additional $6000 making it $24000 annually. Participants within three years of normal retirement age of 65 are allowed to contribute “twice the annual limit” in 457. The person availing this should not have availed the “Under 50 catch up limit” in the same year. It is always better to have maximum savings in 457 while 401(K) is maintained. Jenni is a personal finance blogger who loves to write & educate people about personal finance matters, money management and frugality. You can find more about here at pro finance tips.